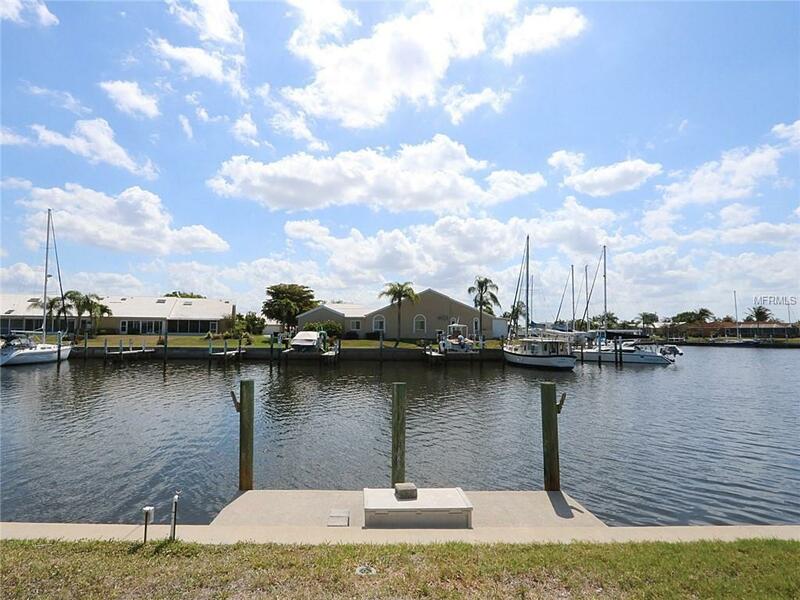 Think living w/your sailboat docked in your backyard is out of reach? 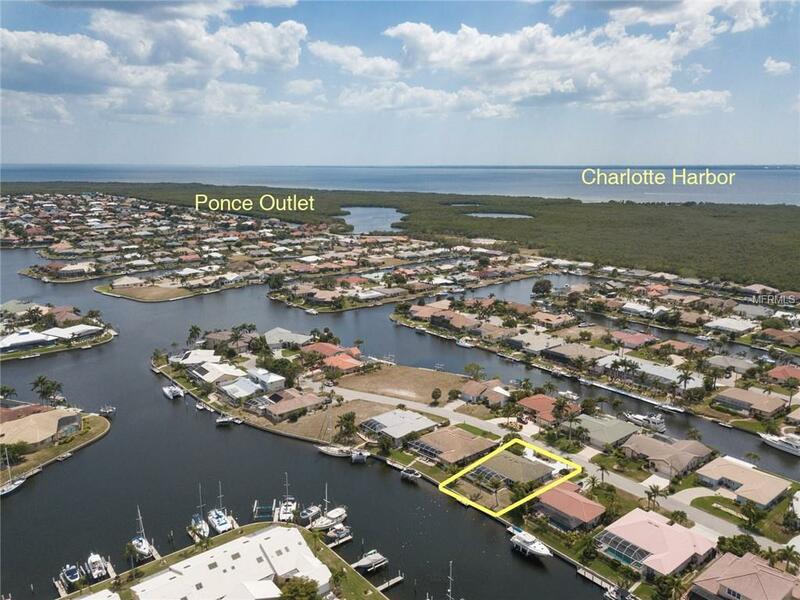 Consider this 3 bed/2 bath, waterfront home in Punta Gorda Isles w/80 ft of seawall, quick sailboat access & canal basin view. Recent updates include new dock and seawall in 2014 and hot water heater in 2018. 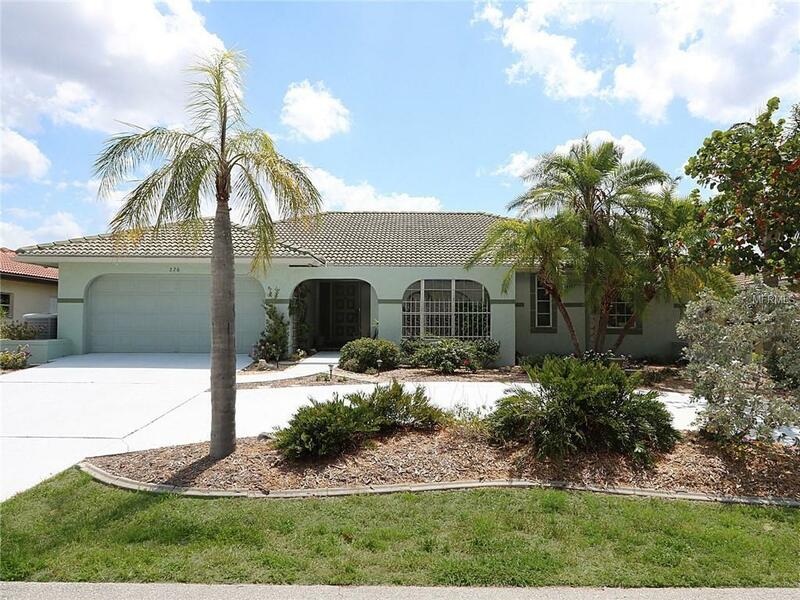 Step into a large, formal living room that opens to the lanai w/pool & canal views. The kitchen offers updated appliances, ample cabinet & counter space, a breakfast bar & pass-through window to the lanai. Large picture windows in the famiy room turn your attention to the pool & canal views. The home boasts large bedrooms including a master suite w/walk-out access to the lanai, pool & canal views plus a large master bath. The master bath has dual sinks, a tiled shower & two walk-in closets. Two guest rooms share a guest bath. Front guest room has lots of natural light, overlooks front courtyard & would make an ideal home office or den. Step out onto the brick paver deck of the lanai. 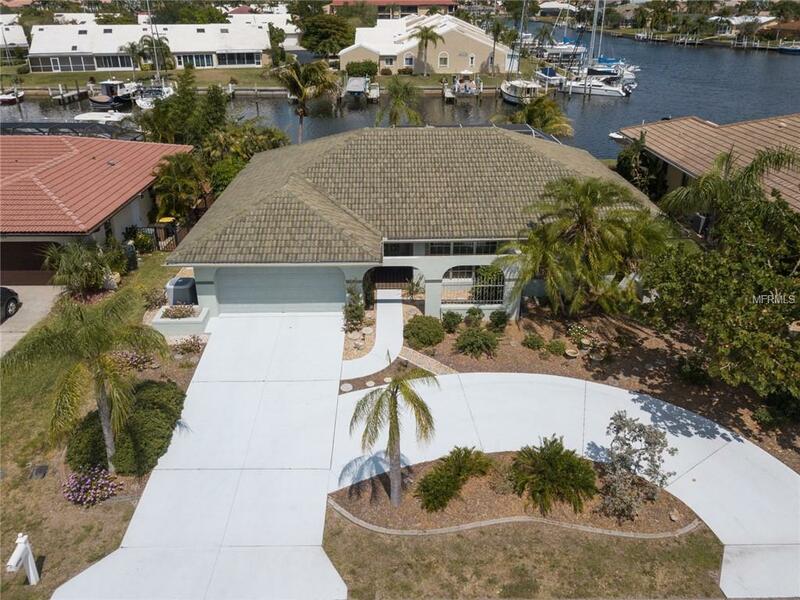 Imagine relaxing by the in-ground pool, lounge in the shade of the lanai or soak up some Florida sun by the pool. Enjoy colorful sunrises over the canal thanks to the eastern rear exposure. The concrete dock is steps from the back door. Keep your boat docked in your backyard - ready for your next adventure. Water & electric hook-ups are available dockside. You can reach open water in under 15 minutes. Other amenities include attached two-car garage with a large, circular driveway.